Spark was started in 2004 by a group of young women who were looking to give back to the global community. We were excited by what we were seeing in the international women’s rights movement and we wanted to do something to help improve the lives of women and girls around the world. Today, Spark has over 5,000 men and women in our network who contribute their time, money and connections to improve the status of women globally. 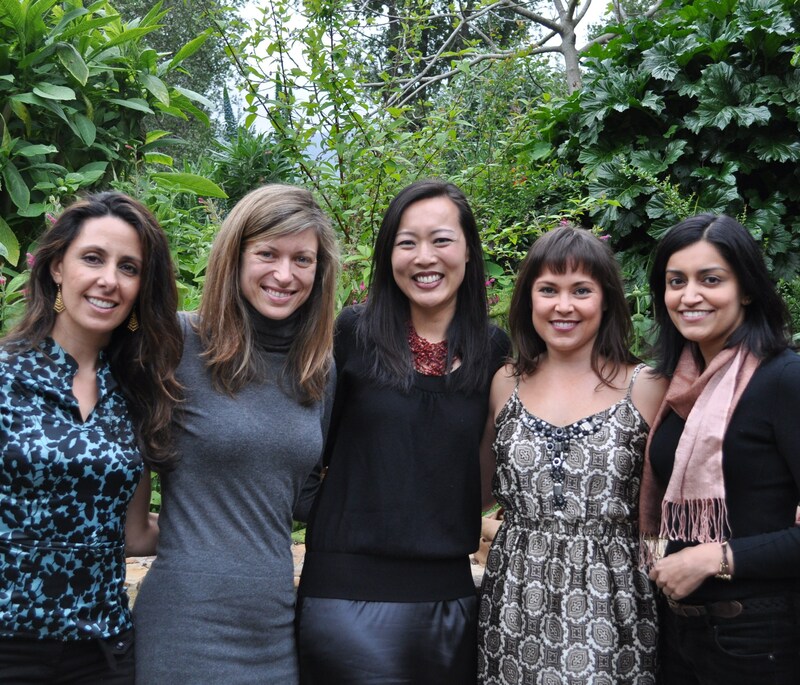 We have raised $1 Million for 20 grassroots women’s organizations around the world. Spark seeks to build a community of young, global citizens who are invested in changing patterns of inequality that impact women throughout the world. Community Building: Through its unique participatory membership, Spark cultivates a community of young professionals who are actively engaged in global women’s issues. Education: Spark educates its community on issues that impact women and girls through educational forums, volunteer opportunities, and international delegation trips. Advocacy: Spark engages our community to support policy initiatives which benefit women and girls both locally and globally. Grant-Making: Spark harnesses the philanthropic spirit of its community to raise money for and give capacity-building grants to grassroots women’s organizations that create positive social change in their communities. We believe a commitment to active participation is paramount in cultivating a global citizenry. We believe in changing institutions and eliminating prejudices which limit women’s ability to realize their full potential. We believe that education of young, global citizens is crucial to fostering the next generation of philanthropists committed to global women’s issues. We believe that political advocacy is a necessary agent of change for improving the status of women worldwide. We believe in fostering global partnerships because while the degradation of women is universal it is best addressed by women in their communities. FYI: Your link for “grassrots women’s organizations” doesn’t work. I would be grateful if you could help liaise with your Guayemalan weavers as I may have regular orders for them.